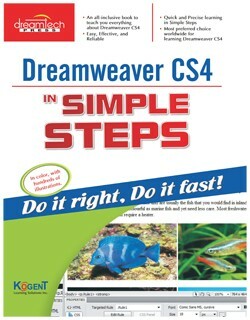 Dreamweaver CS4 in Simple Steps is meant for aspiring IT professionals who want to build their career in web development. 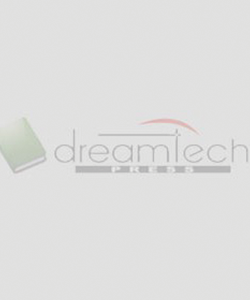 Dreamweaver is a popular software used to create, design, and test websites. 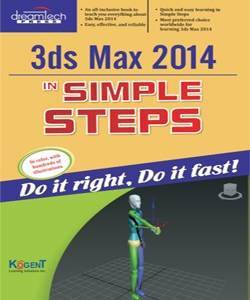 The book discusses the concept of building and testing a website using Dreamweaver CS4 in detail. 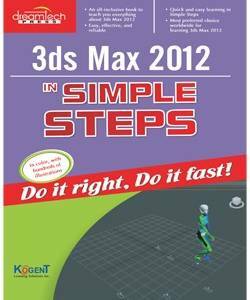 Simple and precise steps with lots of illustrations make this book an ultimate reference that you can use anytime, anywhere and recommend to your friends. Starting from opening Dreamweaver to adding text, images, colors, templates, testing website, this book explains all tasks required to build a website. An overview of web related terms would be an added advantage for the reader to master Dreamweaver CS4.